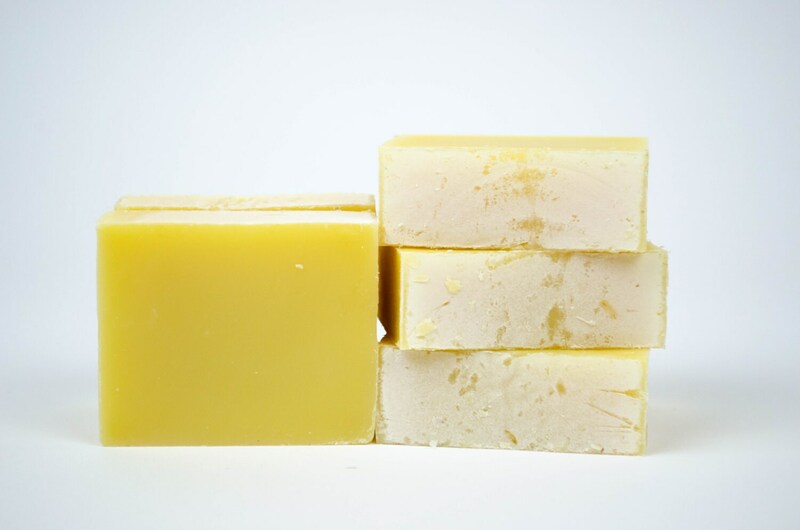 SALE-This batch of lemongrass has orange spots on them due to a high superfat (oil that does not go through saponification in order to produce a more hydrating bar). This is a cosmetic issue and the soap does its job just the same! 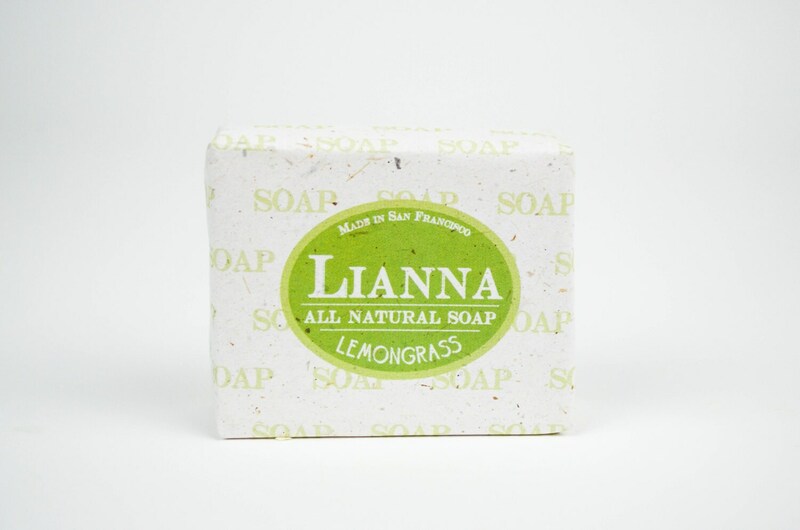 Refresh your senses and uplift your spirits with this Lemongrass cold process soap. Lemongrass has a crisp, earthy, citrusy scent that will give you that energy boost you needed! Lianna"s all natural soap is also shipped in 100% biodegradable and recyclable envelopes so please compost or recycle.